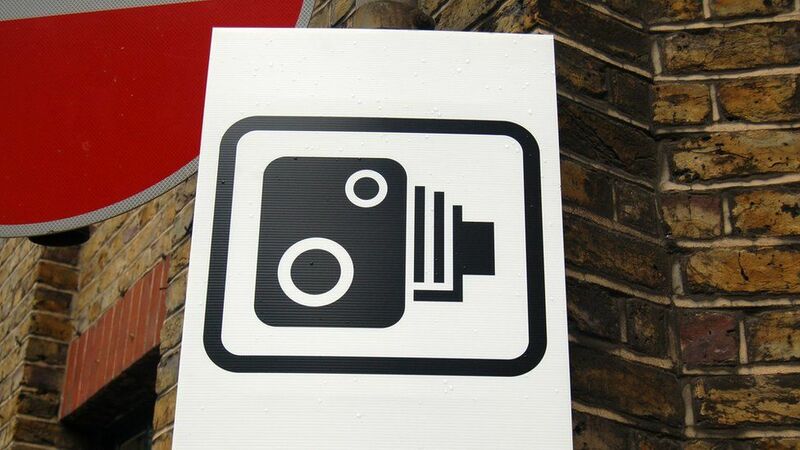 Speeding fines for the most serious cases in England and Wales will rise by up to 50% after a review of sentencing guidelines for magistrates’ courts. This means a driver caught doing 41mph in a 20mph zone, could be fined one-and-a-half times their weekly income. But that fine is limited to £1,000, so people earning more than approximately £47,000 won’t pay more than that. “The government and parliament sets what the maximum fine is,” District Judge Richard Williams tells Newsbeat. For someone caught doing more than 101mph on a motorway, the maximum fine is £2,500. “Frankly, if that’s what you’re doing, then the punishment is well deserved,” says Judge Williams. Younger drivers at the start of their experience are more likely to earn less than older people, so they could also be doubly affected because of limits on the amount of penalty points a new driver can get before they’re banned. If they speed in this way, “they’re likely to get enough penalty points to mean that they have to retake their driving test, if they’re not disqualified”, says Judge Williams. He believes the new fines are a step in the right direction. “Before we introduced this change, you got the same fine for doing 60mph in a 30mph as you would for [doing] 41mph in a 30 limit,” he explains. “We didn’t think that was right. The current limit for a speeding fine is 100% of the driver’s weekly wage, up to £1,000 – or £2,500 if they are caught on a motorway. When the new guidelines come into force on 24 April, magistrates will be able to increase the fine to 150% – although the upper cash limit will stay the same. In 2015, 166,695 people in England and Wales were sentenced for speeding offences and 166,216 were fined. The average fine was £188, but two people were also sent to prison.